Here at Label Insight, we have been dealing with retailers to manage their product data considering that our starting in 2008. 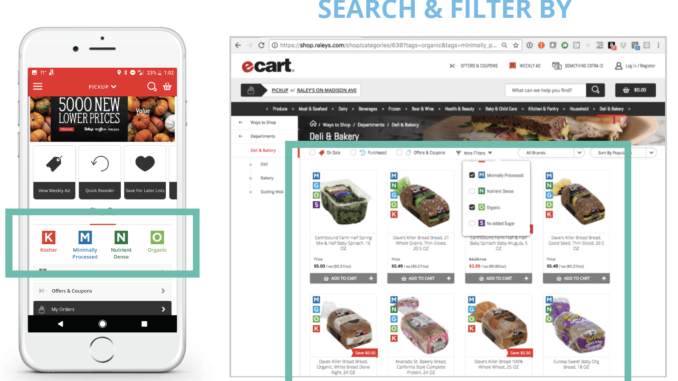 Recently, we expanded our offering to consist of options that utilize LI high-order-attriibutes (HOAs) to power search and filter tools that increase engagement in omnichannel experiences. Label Insight does the heavy lifting when it pertains to onboarding provider information, data digitization, and information management, taking what has actually formerly been a manual process and automating it so that sellers can focus their attention on more vital activities such as program customization. In 2018, we widened our set of combination alternatives to consist of Data API, Delta APIs, and automated month-to-month export in CSV or JSON. We also worked hard to broaden our breadth of product type protection, so buyers can find much more products on retailers’ ecommerce and mobile applications. The main value that the LI HOAs attend to omnichannel experiences is that it assists engage shoppers to find more items more easily, and to build and preserve shopper trust and, consequently, loyalty. In 2019, the team and I will be working to increase our coverage of the items that sellers bring by consisting of extra item types, and generally expanding our coverage of UPCs. We will work to make the information available for further “ecommerce-friendly” data to integrate. We’ll also work on brand name consistency, standardization of formatting, housing of product titles, and brand. 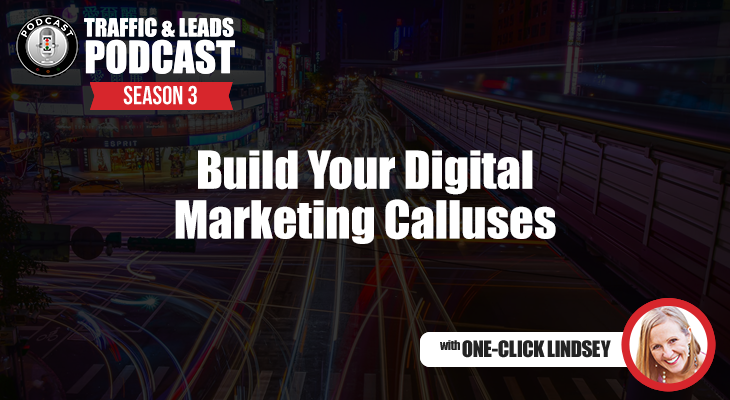 And, we’ll release regular updates with brand-new cutting edge characteristics that will further drive engagement, and ultimately sales and market development. We’re delighted for the new year and to be working with such a leading group of retailers throughout the marketplace. In an attempt to catch the story of the year in grocery e-commerce, we have actually caught the most pertinent headlines of the year in sequential order. The idea is that, ideally, through a curated list of headings that we paint a representative narrative of the year. Plainly, the year begins off and is book-ended with Amazon. In between, there are ups and downs in self-confidence around e-commerce in the market, and concern around whether it will be adopted by consumers around the summer season months. Moving into early fall, we begin to see confidence return as retailers start publishing their e-commerce growth results. We then begin to see knowings from overseas, as well as news and motions by Kroger, Instacart, Walmart and Target, to name a few. Online Grocery Sales to reach $ 100 Billion in 2025; Amazon is present and future leader-Forbes.com (Jan. 2018) Amazon is still king of online grocery wars, survey finds-Yahoo.com(Dec. 2018)It’s a quite dynamic market and it is clear that 2019 is going to be an interesting year with great deals of modification and interruption. Wish to keep top of news and views from around the market and the latest developments in quality driven e-commerce & omnichannel experiences?